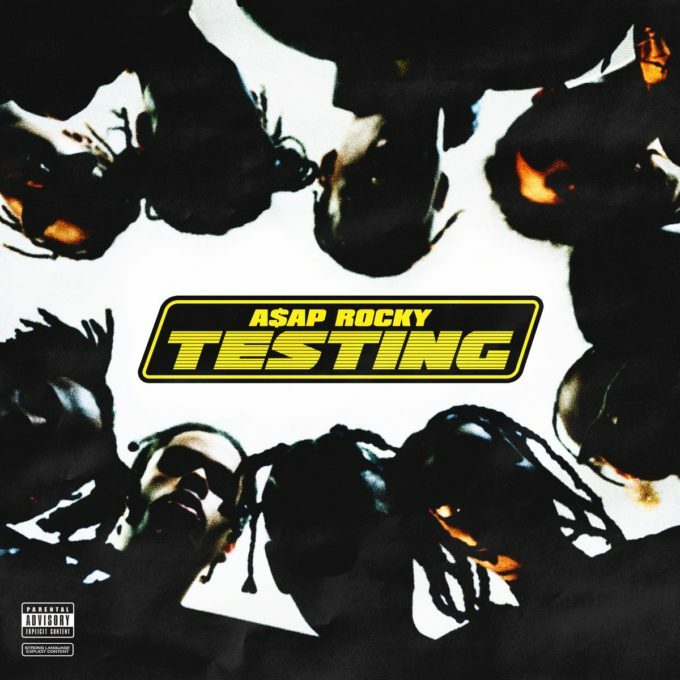 A$AP Rocky’s “Testing” is here ! After much anticipation and hype being centered around A$AP Rocky’s album Testing, It is finally here. The 15 track project contains star studded features from the likes of Kid Cudi, Skepta, FKA Twigs and Frank Ocean to name a few. Primarily containing a melodic smooth sound throughout the entire album the project is a clear cut showing that Rocky took his time to make sure this album was one to be remembered. Check it out here now.